York County, Pennsylvania, to occupy children during church. shows the solution for each puzzle. 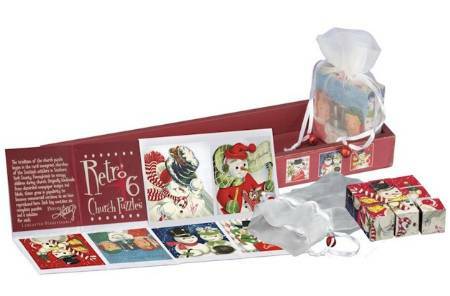 These puzzles make great stocking stuffers!